Show with Bruh Man from "Martin"
Pure CLEAN comedy at it's finest! His comedy will reach anyone in attendance, no matter their age or upbringing. Audience members can expect to laugh harder than they ever have before! Alton delivers a professional set filled with improv, personalization to the location and venue, and so much more!! 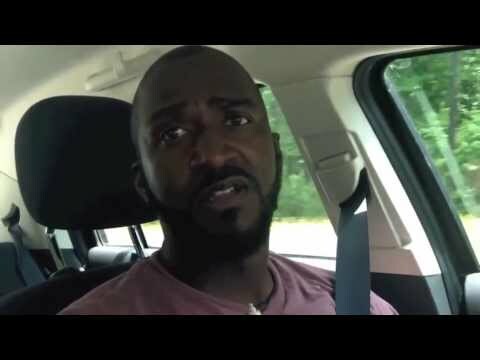 Alton has won numerous of comedy competition such as the Christian Comedy Association Showcase, Livin' On Laughter Competition, and Search for the One Atlanta Finalist. He has performed in churches, comedy clubs high schools, & colleges. Alton Walker For The WIN! Professional and hilarious! He was the perfect choice for our church’s comedy show. I also appreciated the research that he did on our church. He was aware of who we are and what we are doing to impact the kingdom. After watching our stream, he even made jokes about our Pastor that were spot on. It was an awesome personal touch. We would definitely book him for another event. I have to say that Alton was awesome.... During his performance, he included the very young, young, and the not so young (seniors). When he begin performing and ask the DJ to turn up the music, my 80 year old mother danced like "David". I highly recommend him to any age group. Alton is hilarious, good clean comedy. Outstanding comedian and has excellent comedic timing. Alton included the audience in his routine which made him very personable, and his topics were relatable.I would most certainly use him again. 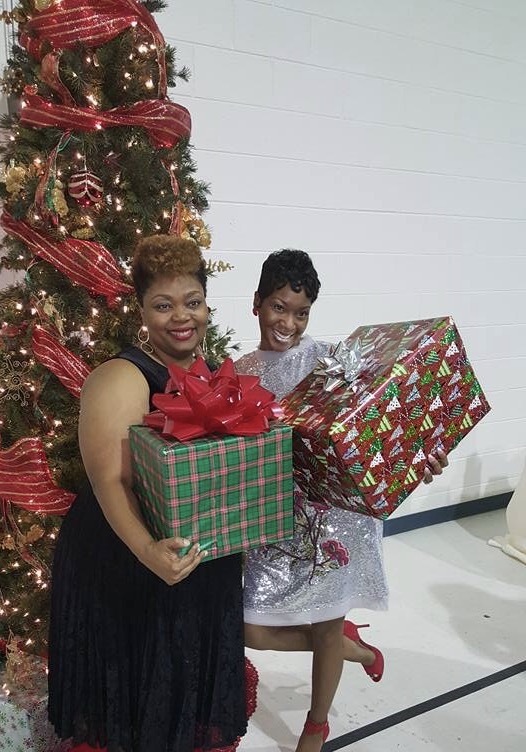 Alton was absolutely outstanding for our Women's Ministry Holiday Social! He kept everyone engaged and had us laughing our eyes out! Not only was he funny but inspirational to Believers. I highly recommend him for any event. Alton was truly an amazing and necessary part of my Event. Not only was he was truly hilarious and really entertained the audience, his professionalism, attention, and attentiveness to all facets and details of the show to make sure he delivered what I was seeking and also uncovering the needs of the show were a standard of excellence. I look forward to the next time we are able to collaborate together. Alton kept the service flowing and people on their toes. He is a great comedian that keeps the comedy clean and interesting. We look forward to having him again in the future. Awesome MC, comedian, and motivational speaker at my church's youth service! He was amazing! Very personable, encouraging, and most of all HILARIOUS!! Book him! You will not regret it!!! My experience was beyond amazing. Alton was asked to serve as the emcee of our youth event titled "LlT " (Living In Triump) and he definitely contributed to the service being LIT for Christ. Oh My God He is Hilarious!!!!!! As the emcee of the night he served as a motivational speaker, he provided great comedy, he exalted God in the place, he encouraged, and he motivated. Not to mention, he's a great on the drums. At the end of service he stayed around for fellowship. We are definitely booking him again. For any event that you're having, if you know like I know, you better get "The Alton Walker". Alton Walker was booked to be the entertainment for our 90th Family Reunion banquet, July 2, 2017. It was a great choice. Prior to his performance we spoke with him about the audience, ages and likes and did-likes, etc. He was very open and respectful of the audience and was able to weave in the reason for the event into his performance. Everyone enjoyed the performance and there were lots of laughs. Which as the host you want to hear. He was energetic, relevant and personable. Very glad that we invited Mr. Walker to be our entertainment for the evening. Would definitely book him again. Jaws hurt from laughing so much. This man is definitely funny. It's possible....you can funny without being vulgar. Definitely recommend Alston and would use him again if we ever needed a comedian. Alton Waljer performed at our corporate event and had us falling out our seats, stomach holding and hollering laughing from beginning to the end of his set!!! Absolutely hilarious, check him out when you get a chance! Sometimes you cross paths with people who go beyond expectations --- Alton Walker was just that. As the host for our Easter party for nursery, preschool and elementary children, he came prepared, kept the children engaged, kept everybody laughing, creatively kept the party moving at an exciting pace and improvised like a pro! If you want to or need to laugh, if you need a host that will exceed your expectations --book him - you will not be disappointed! Alton was ontime, patient, and very funny! Comedian Alton Walker is Hilarious! I don't believe there was one dry eye in the building. His energy and delivery was on point! He truly blessed our church family and we are grateful his was able to come out! If you haven't heard his stand up, please book him. You will not be disappointed! Alton Walker blessed our church last night with laughter beyond this world. Man the people came and were not disappointed. 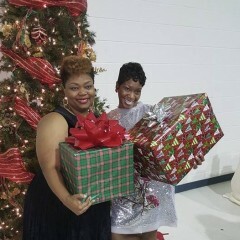 Laughter and anointed!! We must have you back and you must have him!! We love you sir!!! Alton was outstanding, everything I expected and more. He was very professional and yes I would book him again. Thanks for having me. I really enjoyed myself with you all. The Angels Are Still Laughing! 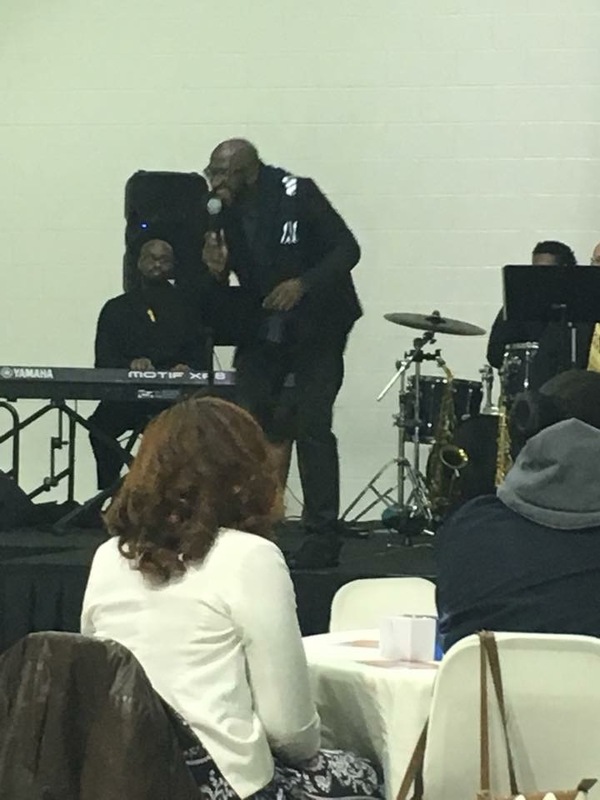 We had Alton Walker perform at our Gospel Explosion 2016 which was a fundraiser for Shaw University. I previews his show DVD before he performed but he was even more hilarious in person. When you can get "Church Mothers" & Pastors to laugh at religious rituals you know you're good. Alton is funny yet tasteful, he was the unexpected hit of our event! He'll do the same for you! He was courteous and filled in with playing drums for another artist. He had us falling off our seats laughing at our Gospel Explosion. Alton was hilarious. He engaged well with the crowd, arrived early to prepare and was very flexible and warm. He did an excellent job with his routine and we plan to have him back many times over in the future. 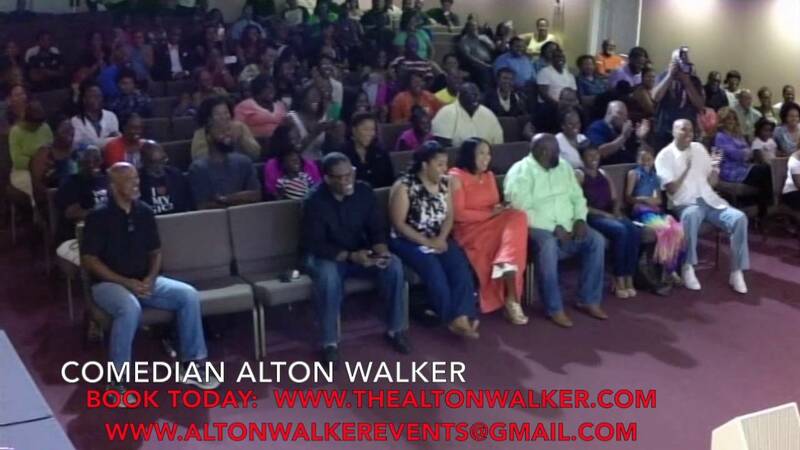 TKHC in Austell, GA, highly recommends Alton Walker for your next event! Best Comedy Show Under $20! I've paid way more money and laughed a whole lot less at other comedy shows. This show had me laughing until I couldn't breathe! Every comedian was hilarious! Alton, as the host, never let the laughs stop in between. I'm looking forward to the next show! Alton was an awesome and HILARIOUS host for my wedding reception. With a lackluster DJ, Alton kept the reception fun and everyone was engaged. His comedy reached a very diverse audience, and I received a significant amount of compliments regarding their experience of Alton at wedding reception. 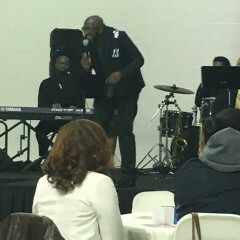 Mr. Walker came to my church to do a show for my husband's anniversary & birthday celebration. He was very professional from day one when we started handling the contract agreement. He also was very sensible price wide to the fact that we are not a huge ministry. When he finally got up to perform the ENTIRE room stayed was in laughter from beginning to end. We all really enjoyed him and his performance. I will DEFINITELY recommend him for someone's event as well as utilize his services again. Thanks again for having me. You and your church family ROCK!!! 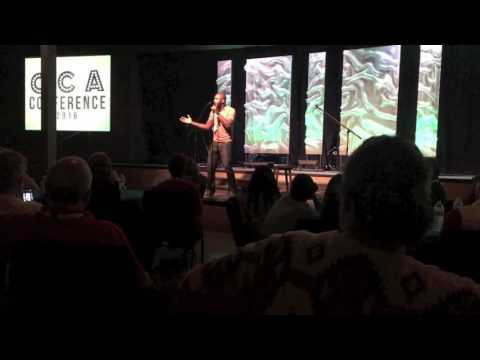 Alton Walker is a high-energy, christian comedian who gives his audience laugh-out-loud jokes through relatable material. If you attendent church regulary you will definitely catch the humor with ease. He was prompt and obedient to the time frame alloted, but most importantly he kept it clean and left the audience wanting more. His tag line is "It may not be funny to you, but it's Funny To Me." Two-thumbs up! Alton was the emcee for our family reunion and he was absolutely funny. He provided comedy that had us laughing all night! I would definitely recommend him to anyone. He was very professional, prompt in responding, and arrived prior to the start of the event to be sure all logistics were in place. Book him! "That good ole state of Colorado "
This church was on FIRE... With laughter!!! Alton was a great surprise to our church congregation. His humor bridged all the age gaps!!! Everyone was engaged and enjoying themselves!!! Loved how he incorporated the things he saw throughout the program to make the comedy real time and current!!! Looking forward to seeing him out and about in the Atlanta area in future events!!! Our 9th Anniversary would not have been the same without Alton Walker! 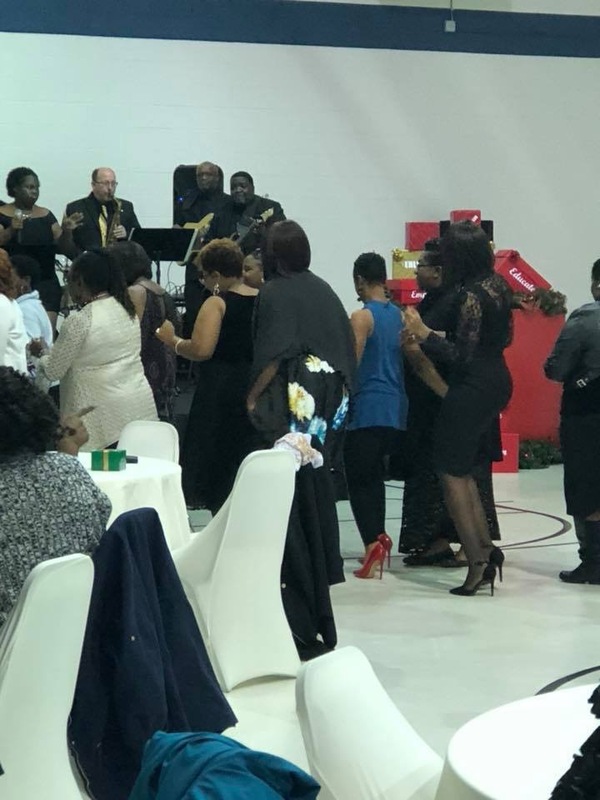 Our young ladies, parents and guests were encouraged, engaged and entangled in his humor. Alton Walker was extremely funny! His jokes made us throw our hands up, get out of your seat, and laugh out really loud. He should be on the TV show, Comic View. Most importantly, he is a down to earth, friendly guy. My guest really enjoyed talking to him after the show. I highly recommend him. Mr. Walker's performance was funny, engaging, personable and on point with what happens at church and in the world. He related to all of the congregation, from the youngest to the oldest. I still laugh when I think back over his presentation. 'A Magical Affair'...Alton Walker added the magic!! Alton performed at our church event titled 'A Magical Affair' and he was wonderful. Our attendees laughed and our Pastor has never had so much fun. Alton is very funny I booked him for my show byob comedy at The House Comedy Club and he killed it. Very good job the crowd wanted more! I am apart of the booking team for an event called Happy Hour Live. I was looking for a guest host that would be lively, exciting and funny and Alton was the perfect fit! He brought so much life to the event and inserted small comedy segments between sets. It made the whole night high-spirited and all attendees were engaged and genuinely enjoyed themselves! What I loved most is that you could tell he was having a great time and it was more than a "gig" for him. I will definitely be booking him again for future events! !!! Alton Walker is a fantastic comedian! He knew how to adjust his performance based on the audience and definitely kept the crowd entertained throughout the performance. He is very friendly, understanding, and professional. Alton was such a blessing to our graduation ceremony. He kept the audience in stitches about his experiences with parents, other students, and experiences at work. I have personally experienced seeing Alton in other events and knew he would be perfect for ours, and it was an added bonus that he is an advocate for the youth, so it was a perfect fit. I would highly, strongly, emphatically, and so on......, recommended Alton to host, impart, or speak at any event you may have! I will definitely have him back at our next event. I'm sure the audience would love to hear from him again. Alton Walker is my top choice for entertainment anytime I am planning an event. His participation always guarantees it's a great experience for everyone in attendance. He has hosted several events that I have planned for my church and always take the event to another level. He is is professional, organized, prepared and always funny. I am planning another event for June 2014 and I'm eagerly looking forward to having him as the host. He truly has a gift for comedy and making people feel better. You couldn't ask for a better entertainer and person than Alton Walker. 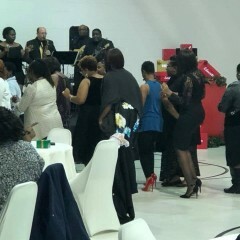 My church has asked Alton to come to our Christmas gala 2 years in a row and he was absolutely amazing! Everybody was crying laughing! Definitely will recommend to others. I booked Alton Walker for our 4th Pastoral banquet in April 2014. He was AWESOME!! He was very professional and was able to engage our group and center his act perfectly in our christian atmosphere. It felt like he was FAMILY!!! He housed such a spirit of LAUGHTER that it infected the entire room! You couldn't help but relax and want more. 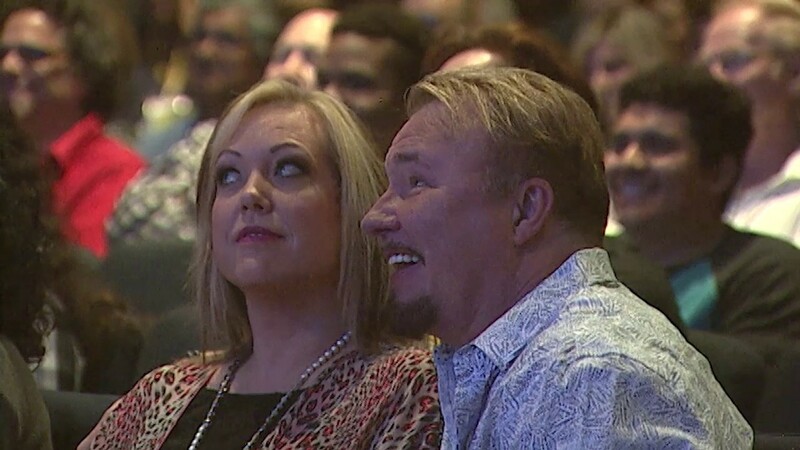 My Pastor and Elect Lady were in TEARS!!! Before the evening was over, my Pastor had already planned to book him for our Watch Night service at the end of this year. Alton IS comedy!! Mr. Alton spoke to a group of youth at my organization. I've never had a speaker grasp the youths' attention as he did. He spoke on real life issues (what it takes to be successful). He spoke on their level, kept their attention, and made them laugh and think all at the same time. He was very professional and most importantly was on-time. He was very personable and went above and beyond to ensure we were satisfied. I will definitely be utilizing his services again. Do not sleep on this guy. Audience members can expect to laugh harder than they ever have before! Alton delivers a professional set filled with improv, personalization to the location and venue, and so much more!! When you experience the Alton Walker Show, you get the opportunity to drop all burdens, worry, frustrations, or just the hectic part of adult life. With Alton Walker, you are Free to Laugh! His comedy will reach anyone in attendance, no matter their age or upbringing. Pure comedy at it's finest! A comedian by nature, Alton is on a mission to help young people find their purpose through laughter. Alton Walker lives by the saying, “A Purposeless life Equals Careless Living” He is a Chef, Nascar Driver, 2013 Rapper of the Year, Kool-Aid Specialist, the third background singer for Tiger Woods, and the Former Senior Executive of the Shoe Tying Committee for President Obama. On a serious note, Alton began to further develop his craft while attending Paine College in August, GA. Receiving his Bachelors in Mass Communication, Alton went on to start The Radio Revival Show on 103.7 WKZK and 94.7 WAAW in Augusta and now can be heard on internet radio. Alton's uncanny ability to reach the young heart in us all is what makes him stand out from the crowd. His performance will tickle those from 0 to 100! With a way to relate to any and all, no one is exempt from experiencing The Alton Walker Show!! On a mission to change lives and be effective Alton joined the Admissions Offices of Paine College and currently Clayton State University to help students continue in higher education. Over the years, Alton has been able to reach thousands of high school students from the United States to Jamaica, serving as Camp Pastor with Dunwoody Baptist Church during the Jamaica Mission trip. Alton's belief is that we find freedom in laughter and he wants all audience members or anyone in his presence for that manner, leaving FREE! One mic and an excited crowd! !